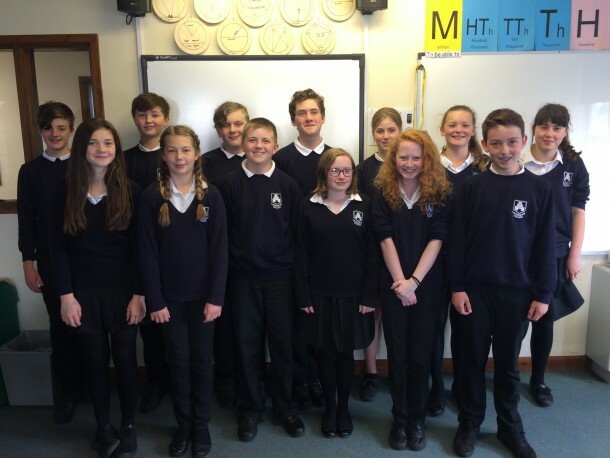 Fifty five students from Year 8 took part in the UKMT Junior Mathematical Challenge. This challenge is run by the UK Mathematics Trust and it encourages mathematical reasoning, precision of thought and fluency in using basic mathematical techniques to solve interesting problems. Our students achieved 1 gold, 7 silver and 10 bronze certificates in this year’s competition. Over 250,000 students from across the UK sat the Junior Maths Challenge with the top 6% receiving a gold certificate, the next 13% silver and the next 21% bronze certificates. Our Year 8 student Michal Kasiewicz is among 6500 top performing students who sat a follow-on competition, the Junior Mathematical Olympiad on the 14th of June 2016. Michal achieved the certificate of merit which is awarded to the top 25% of students taking part in this challenge.